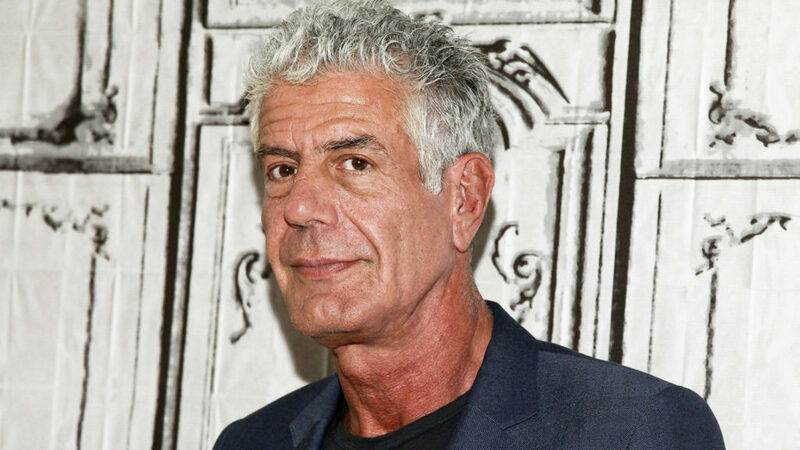 In light of Kate Spade and now Anthony Bourdain‘s deaths by suicide, I’m struck by the harsh comments by those who don’t understand. Suicide is not a crime (thanks to modern law), and it isn’t selfish. It happens when pain exceeds coping skills. Just as people with heart disease sometimes die from a heart attack, depression is a mental illness that sometimes leads to suicide. It’s important to understand that suicide can also happen in the absence of depression, like a teen or young adult in acute pain from overwhelming circumstances they can’t see past. If you haven’t lost someone who died from suicide or know someone who survived a suicide attempt, it can be hard to wrap your brain around it. But judging someone else’s actions when you don’t walk in their shoes only brings more heartache to the loved ones left behind who now face a lifetime of shame and stigma. My heart is broken for all families left struggling in the wake of suicide, and serves as a good reminder to embody simple kindness. One hello can change a mood. One hug can change a day. One act of kindness can change a life. 1-800-273-TALK. It’s free and open 24/7.